Stability addresses regularity, transient or asymptotic behavior, stationary properties and robustness of dynamical systems. Nonlinearity renders such properties diverse and it allows us to appreciate and make use of dynamics in a huge variety of ways, which sharply contrasts with linearity providing the beauty of uniformity. One may think that nonlinearity only makes things tough and challenging. It, however, resides everywhere in our natural world. Such mechanisms are not complicated by nature and not too hard for us to understand either if we find a way to get rid of uniformity. A recently developed framework based on integral input-to-state stability (iISS) addresses stability of systems by utilizing nonlinearities of components. Its mathematical idea is only to allow for curves and infinity. Naturally, operator-theoretic approaches break down. If one sticks to the state space where the dynamics evolves, the concept of energy accept curves and infinity. An example of nonlinearities the iISS framework covers is saturation mechanism which denies input-to-state stability (ISS). This talk briefly presents the iISS framework that extends and goes beyond the existing ISS framework by reforming the theory of constructing Lyapunov functions. Hiroshi Ito received the Ph.D. degree in Electrical Engineering from Keio University, Japan in 1995. 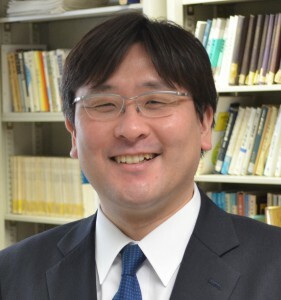 He has been with Kyushu Institute of Technology, Japan since 1995. 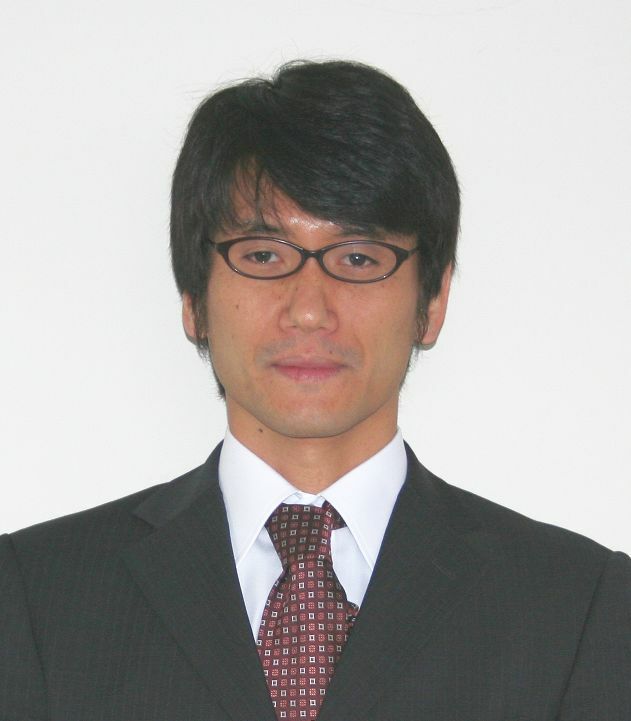 He is currently a Professor at the Department of Systems Design and Informatics. He received the 1990 Young Author Prize of The Society of Instrument and Control Engineers (SICE), and the Pioneer Award of SICE Control Division in 2008. He was awarded from Asian Journal of Control the Best Paper Award of Years 2013-2014. 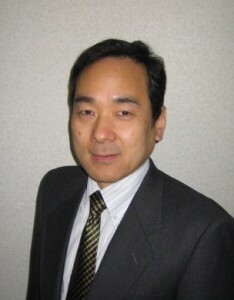 He has served as an Associate Editor of IEEE Transactions on Automatic Control. Currently, he is an Associate Editor of Automatica, and European Journal of Control. He is also on the IEEE CSS Conference Editorial Board and the SICE JCMSI Editorial Board. He serves as the Chair of the IEEE CSS Technical Committee on Nonlinear Systems and Control. He is a Senior Member of the IEEE.